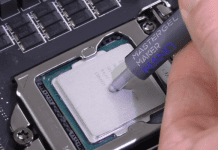 For any gadget to work effectively, it needs first and foremost, power. As you travel from one country to another, you will encounter the problem of varying plug points. While most gadgets come with their respective chargers, different plug points make charging impossible. Here, the travel adapter is the perfect solution. 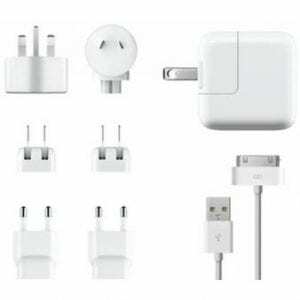 Apple’s World Travel Adapter Kit is a must have for frequent travelers as it includes a set of seven AC plugs which allow you to enjoy the continued use of your iPad, iPhone and iPod. With plugins for Europe, USA, China, UK and many more countries, all you’ve got to do is simply plug in your travel adapter into the required plug point, load your gadget charger and connect your device. The device will charge without a hitch. Your latest phone might be equipped with maps and GPS; however, nothing drains your battery faster than mobile data coupled with navigation. For a smooth and problem free stroll in a new city, a handheld navigation system is a must. The system works through GPS and offers a variety of features. You can procure routes to any part of the world by car, train and foot. The GPS also provides a helpful list of tourist spots, eateries and hotels. 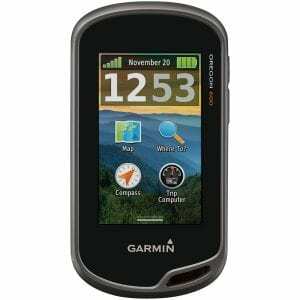 A good example of this is Garmin Oregon 600 which takes touchscreen recreation GPS to the next level. With a smartphone like screen, customizable menu options, dual orientation screen and long battery life, Garmin Oregon 600 is packed with exciting features. A sound navigation system is an indispensable product for travelers and will ensure that you are never lost in a foreign land. What do you get when you combine the company of your best friends, scenic vistas and some foot tapping music? The perfect road trip of course! As technology has reached new heights, CD players have gradually been replaced by AUX cords and Bluetooth speakers. Providing amplified sound and exceptional beats, Bluetooth speakers are the perfect road trip companion. Due to its smaller size and wireless connectivity you don’t require cords or wires to connect them to your iPod or music player. Simply connect your speakers via Bluetooth and enjoy the melodious tunes of your favorite songs. 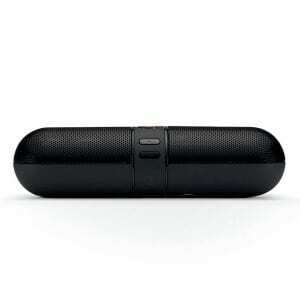 Beats by Dre have become synonymous with Bluetooth speakers and is one of the best quality speakers in recent times. It surely lives up to its tagline: Sound bigger than its size and features 7-hour rechargeable lithium battery. 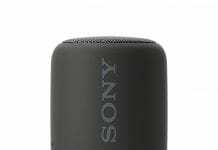 Although it features premium pricing, good quality Bluetooth speakers are a good investment for music lovers and with miles of highway stretching before you, some good music is sure to enliven your drive. The marriage between travel and technology has given birth to a fresh need for exploration. Avid travelers can now share their experiences with friends and family thanks to social media websites and applications. The added ease of involving your near and dear ones in your explorations has captured the imagination of an entire generation, leading to a heightened sense of wanderlust.